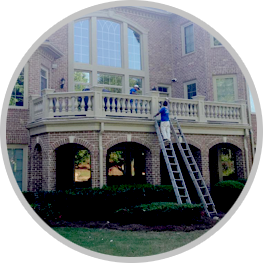 Are you looking for a trusted painting contractor in Atlanta, GA? Mateo’s Painting is just what you need. Established in 2001, we are a locally owned painting company providing commercial painting as well as residential painting services. 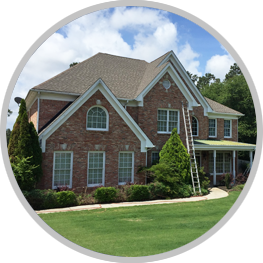 Whether it’s painting or other services like roofing, gutter, staining and pressure washing, we are dedicated to providing the highest quality job possible. Our company’s belief in 100% customer satisfaction has helped us in expansion of our business. We are licensed to serve residential and commercial clients in the Metro Atlanta area. 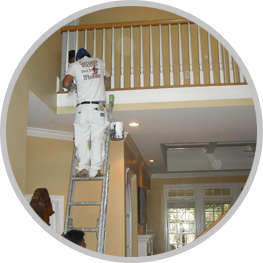 We are trusted painting experts in Atlanta. We are dedicated to providing quality work every time, and are proud to show samples of completed jobs. Trust our expertise in all types of interior services like painting, flooring, staining and wall paper removal. We have the experience to provide all types of exterior services like painting, staining, siding, roofing and gutter services. Are you looking for a painting company to get your house or office painted? Then rely on Mateo’s Painting that offers free gutter cleaning or driveway cleaning with all exterior paint jobs. Call now to get free estimates of our services.